Administer your clients' estates and trusts with confidence and ease. 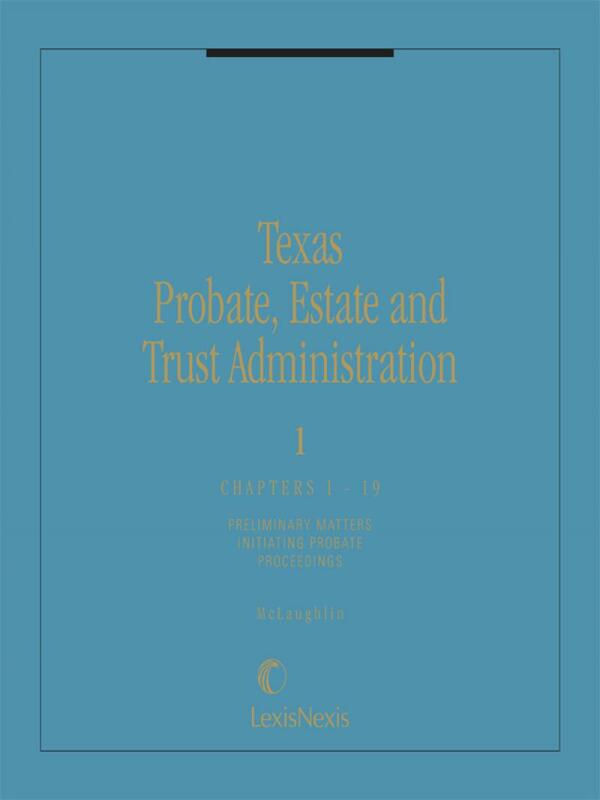 From guardianships to probate proceedings to taxation, Texas Probate, Estate & Trust Administration provides in-depth coverage of every aspect of probate law and estate and trust administration in Texas. Four comprehensive volumes offer the straightforward guidance, expert analysis and practice tools you need to successfully meet your client's needs and avoid liability to beneficiaries or other third parties. 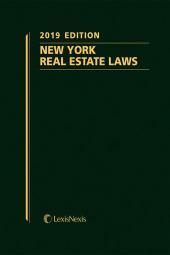 All four volumes are updated with current case law and the latest statutory and regulatory changes. Sam K. Hildebrand and Erin N. Tuggle are attorneys in the Wealth Planning practice area of Jackson Walker L.L.P., a firm founded in the late 19th century and one of the oldest and largest Texas-based law firms. Jackson Walker has more than 300 attorneys in six Texas offices and represents clients across the state and around the globe. Mr. Hildebrand graduated from the University of Texas School of Law in 1985 and has been a licensed CPA since 1987. He is Board Certified by the Texas Board of Legal Specialization in Estate Planning and Probate Law, and is a Fellow of the American College of Trust and Estate Counsel. He is a member and current co-chair of the University of Texas at Austin’s Planned Giving Advisory Council. 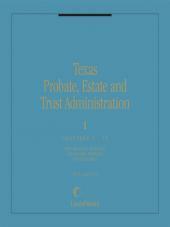 He is also a member and former President of the Estate Planning Council of Central Texas. Mr. Hildebrand is a member of the State Bar of Texas—Real Estate, Probate and Trust Law Section—and was a part of the Trust Code Committee from 2002 to 2004. He is a member and former Board member of the Austin Bar Association in the Estate Planning and Probate Section, and is a former President of the National Committee on Planned Giving—Central Texas Chapter. Ms. Tuggle graduated from the University of Texas School of Law in 2005. 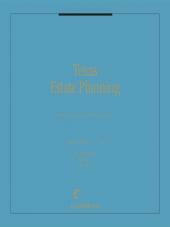 She is a member of the Austin Bar Association in the Estate Planning and Probate Section. 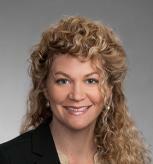 She is also a member and current Board member of the Estate Planning Council of Central Texas. Ms. Tuggle is also a member of the Travis County Women Lawyers’ Association, and she serves on the Board of the Travis County Women Lawyers’ Foundation.